From Junction City, head north on Highway 77 until you get to the Wakefield turn off, which is about 25 miles from Interstate 70. Turn left onto Highway 82 and travel about one mile. The Marina turn off will be on the left-hand side. Check in at the Marina office. This is a very primitive area that is overgrown and has rough roads to get to it. Milford Lake is the largest man-made lake in Kansas, with more than 15,000 acres of water. Some of the attractions you will find at Milford Lake include a nature center, camping, boating, swimming, hiking, wildlife watching, off-road vehicle trails and more. Milford Lake is also home to many game fish including walleye, wiper, white bass, catfish, black bass and crappie. Whether you want to kick back for a day on the beach with the family or catch a record-breaking walleye, you will want to make sure to visit Milford Lake. 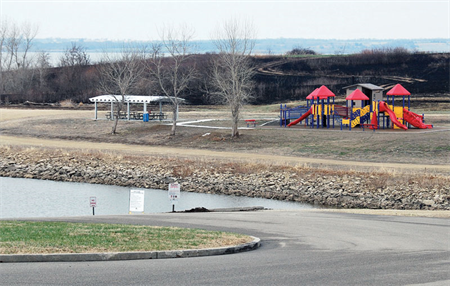 The Fort Riley Marina has several primitive campsites available along Milford Lake. Bring your tent and spend a night under the stars! Milford Lake is the largest man-made lake in Kansas. 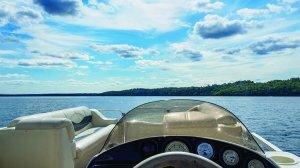 Spend a day on the lake with one of our rental water craft, or have our friendly staff create an adventure just for you! 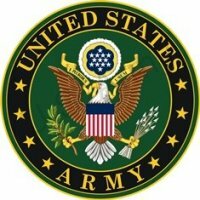 An older brochure from 2011, but good information.